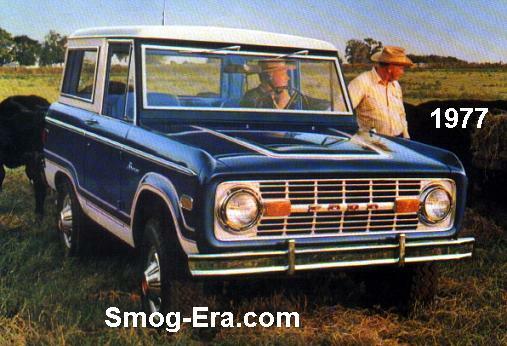 The Bronco was made in two stages. The first stage was the ‘small Bronco’ stage. It was around from 1966-1977 and we’ll start with the 1973 version. 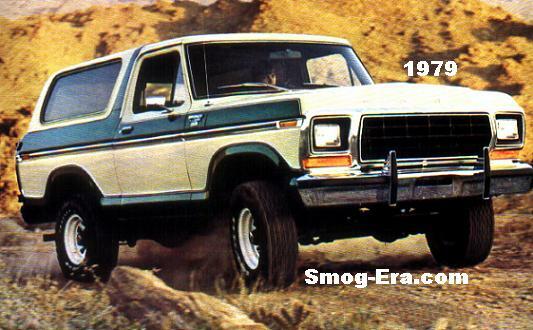 The start of the smog-era for the Bronco had some changes. 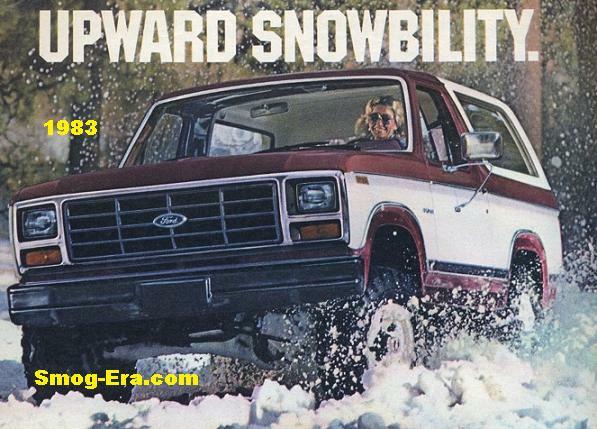 The biggest variance was that the pickup version was no longer available, only the SUV version. An appearance package known as Sport Bronco was offered this year. An automatic transmission and power steering were not previously offered, but this year they were new options. Base power was now provided by a 200 CID 1bbl I6, which replaced the old 170 I6. The 200 put out 84hp. A 302 CID 2bbl V8 was the top engine option, and it made 139hp. Engines for 1974 remained the same, but did vary in power. The 200 went up to 87hp. The 302 went down to 137hp. Unlike larger SUV’s, the 1975 Bronco was required by gross vehicle weight to have a catalytic converter. For pollution standards the 200 I6 was dropped this year. The 302 was the sole engine since it polluted less. 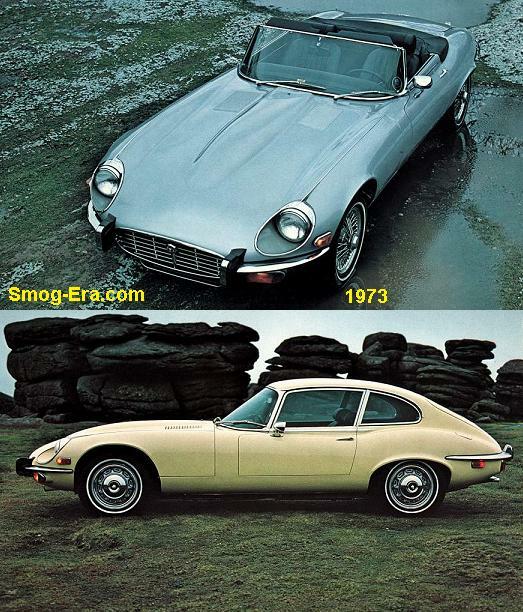 For 1976, the 302 dropped to 125hp. The better news was that front disc brakes were now standard, while the rear drum brakes got larger. 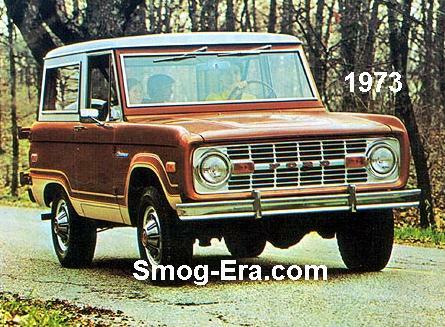 The last year of this generation, 1977, was a bit better for the Bronco for performance. The 302 gained a few ponies to 133hp. 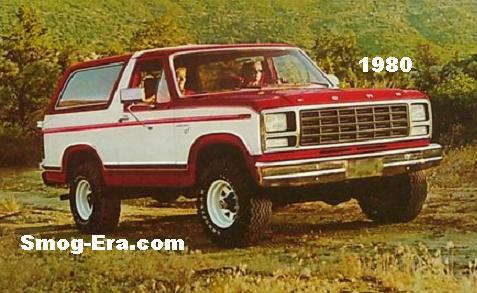 A new truck based on the F150 took hold for 1978, due to the heat felt by Ford regarding the K5 Blazer and Ramcharger. 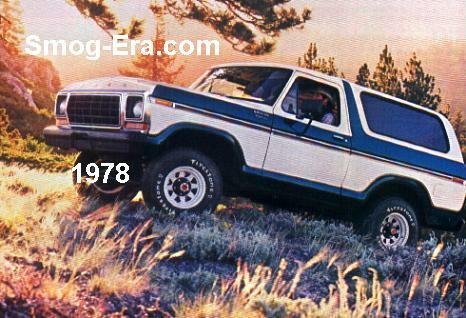 It retained the Bronco name and dwarfed the old truck. The standard engine this time was the 351 CID 2bbl V8, and it put out 156hp and 262tq. 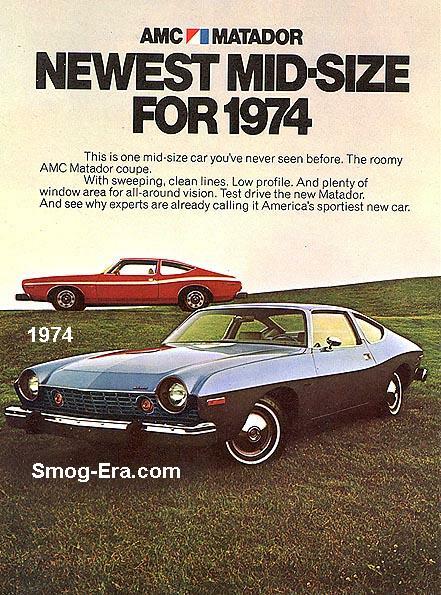 Optional was a 400 CID 2bbl V8 making 158hp and 276tq. For 1979, the truck got refreshed with standard rectangular headlights. Engine choices were the same this year. 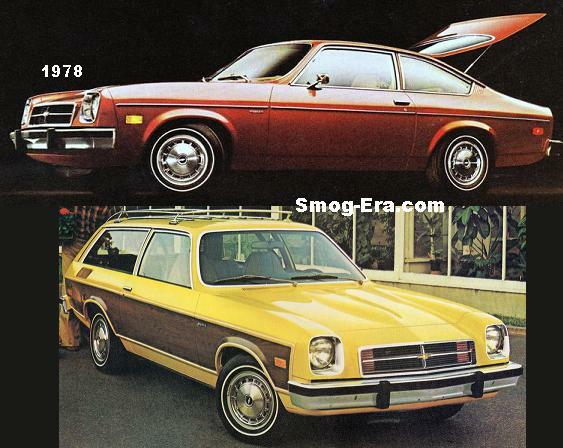 There was yet another redesign for the 1980 model year. 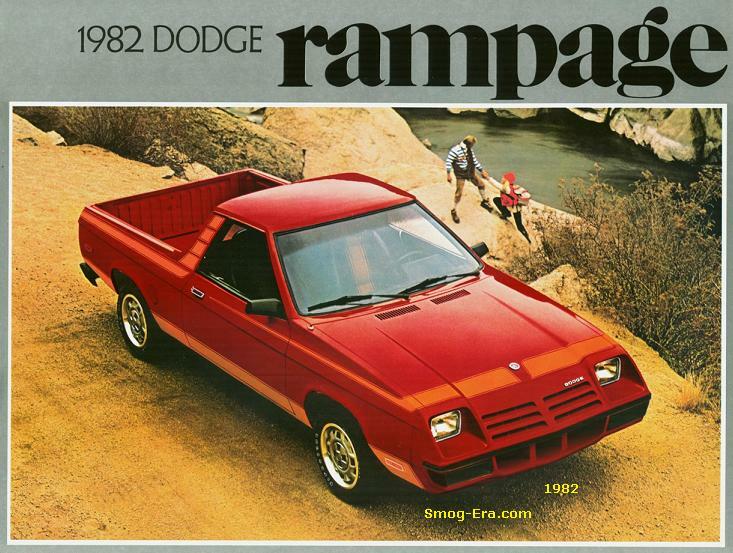 The truck had the same general dimensions as the ’78/’79 version , but lost 500lbs in the process. The famed Twin Traction Beam front suspension was used in this one. The lighter weight allowed a 300 CID 1bbl I6 to be used as standard. 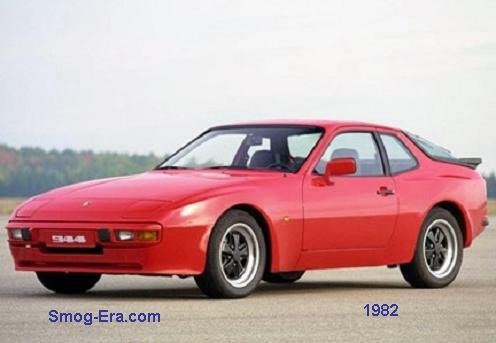 It was rated as good as many V8s of the era, at 119hp and 243tq. 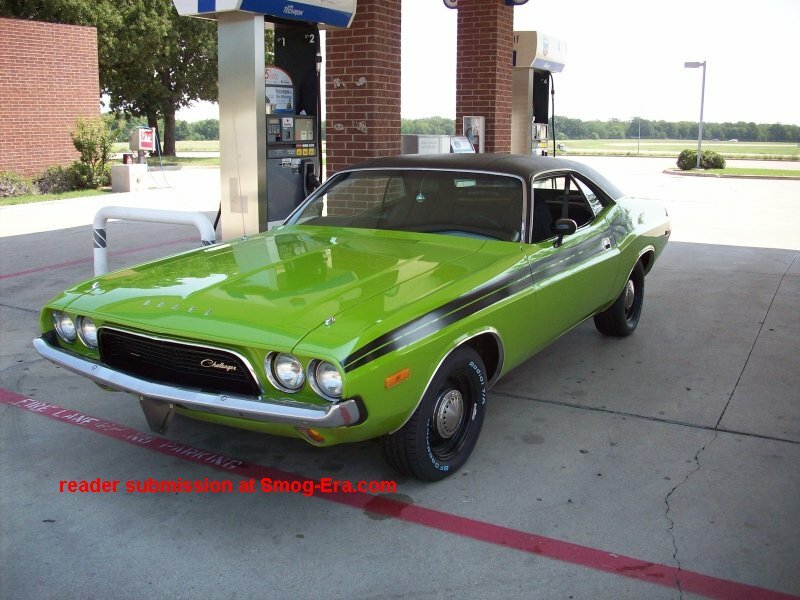 A 302 CID 2bbl V8 was an option once again, and rated at 137hp, 239tq. Top engine was the 351 CID 2bbl V8, making 138hp, 263tq. The truck was a carry-over, for the most part, until the end of the smog-era, having the same engines and general features.